Alberta Camp Cherith is a "Girls ONLY" Camp. 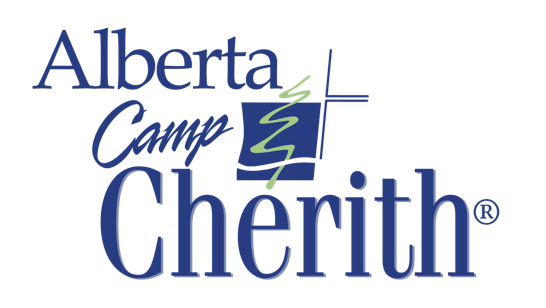 Since 1974 Alberta Camp Cherith has offered an experience of learning, fun and adventure in the great outdoors, designed just for girls going into grade 3 through 12. We are committed to providing a high-quality, fun-filled, Christ-centered camping experience. Some of our activities include: games, crafts, archery, river tubing, canoeing, fun theme meals, singing and campfires. Our grade 7 to 12 campers are also challenged with rappelling, riflery and whitewater rafting! Since the year 2000, Alberta Camp Cherith has rented the facilities of Camp Teepee Pole which is 20 minutes west of Sundre, Alberta. The 40 acre site has a dining hall, 6 cabins, staff housing, an infirmary, a covered basketball/floor hockey facility, central wash house, covered fireside area, hiking trails, all beside the James River which is great for river tubing.